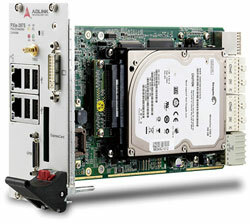 We have contacts with many of the PXI, LXI and cPCI manufacturers. Ask for your particular need. 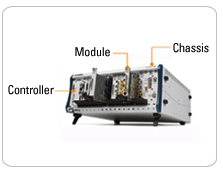 Use PXI and cPCI and LXI for advanced Test and Comms systems. 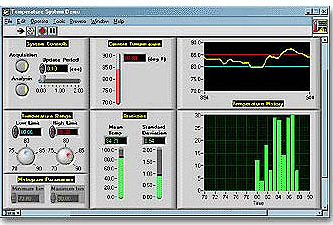 Use National Instruments LabVIEW or Test Stand to develop the programs to run the hardware test.